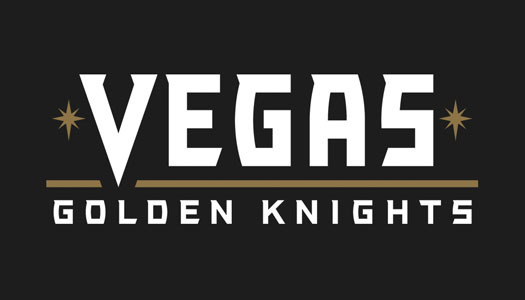 The Vegas Golden Knights are Vegas' first official NHL hockey team! Owned by Black Knight Sports & Entertainment, the team is coached by Gerard Gallant, and recently got some of the best players in the business during the 2017 NHL Expansion Draft. Make sure to wear gray, gold, red, and black in support of our very first NHL team!